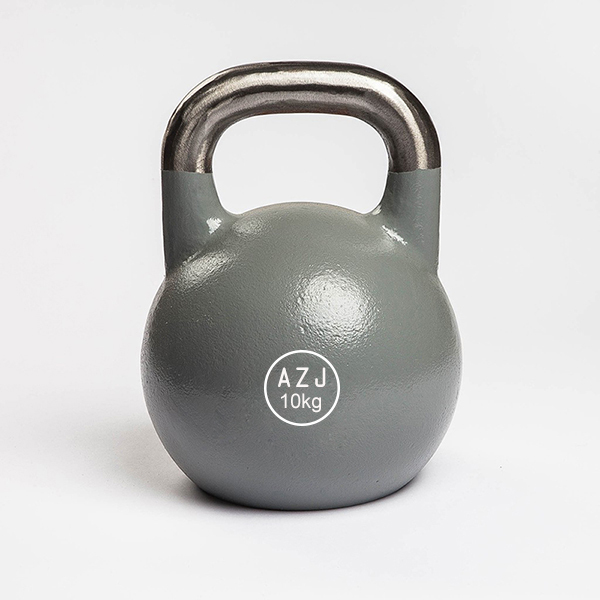 Steel Competition Kettlebell is made of cast steel and can be coated with vinyl or paint. 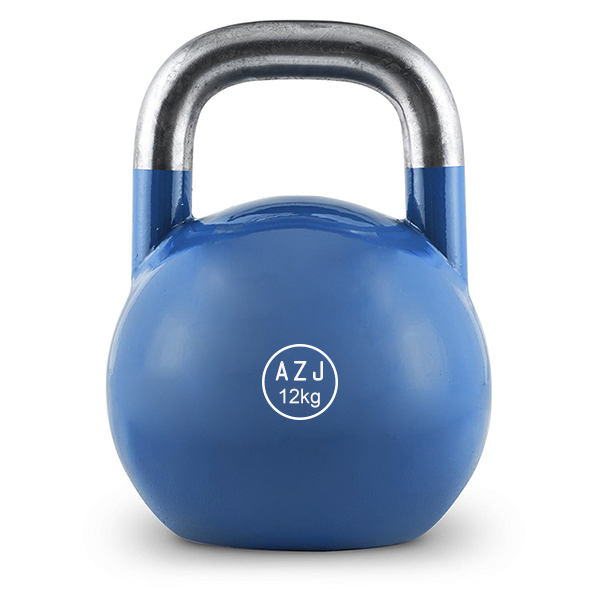 All Steel Standard Kettlebell are of the same size and dimension regardless of the weights. The kettlebell body is coated with vinyl, usually come in international color coding system. Different weights are defined by different colors. Can be used to swing, squat, push-press, to exercise different muscle groups. With flat base, easy to store at home or gym, space saving. To help exercisers enhance their strength, power, endurance and flexibility in an all-out way. Looking for ideal Core Strength Training Kettlebell Manufacturer & supplier ? We have a wide selection at great prices to help you get creative. 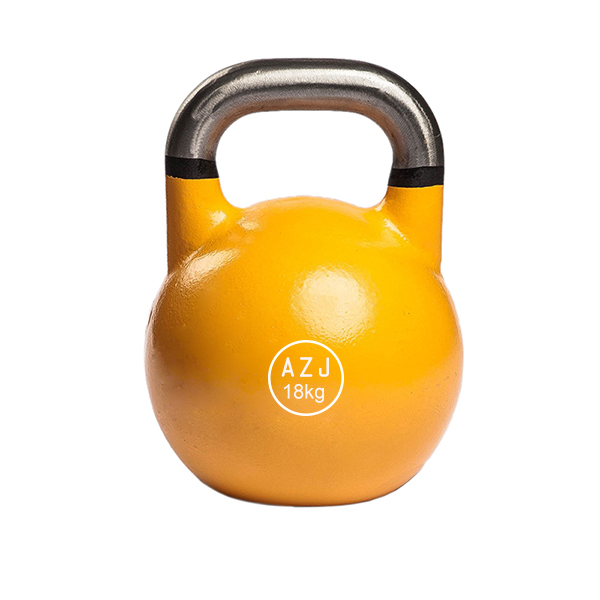 All the Coated Steel Kettlebell are quality guaranteed. We are China Origin Factory of Bodybuilding Fitness Kettlebell. If you have any question, please feel free to contact us.